TKG Environmental Services Group, LLC. 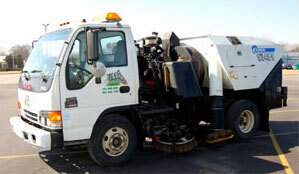 1-800-SWEEPER Partner Directory TKG Environmental Services Group, LLC. 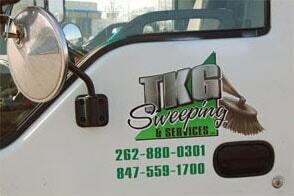 TKG Environmental Services Group is a complete property maintenance company that has serviced customers in Southeast Wisconsin including Milwaukee, Waukesha, Racine and Kenosha counties, and Northern Illinois since 2001. 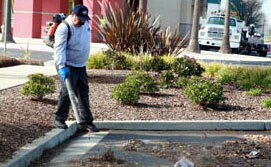 From parking lot sweeping, portering, and pressure washing to general maintenance, construction cleanups, or landscaping, TKG offers timely and professional service 24 hours a day, 7 days a week. We work with our customers to create efficient service plans to keep the properties looking their best. TKG belongs to a number of professional associations, including the North American Power Sweeping Assocation (NAPSA).